This game is all about following instructions. Pick a character you would like to help, then read the 2 tasks they need doing. 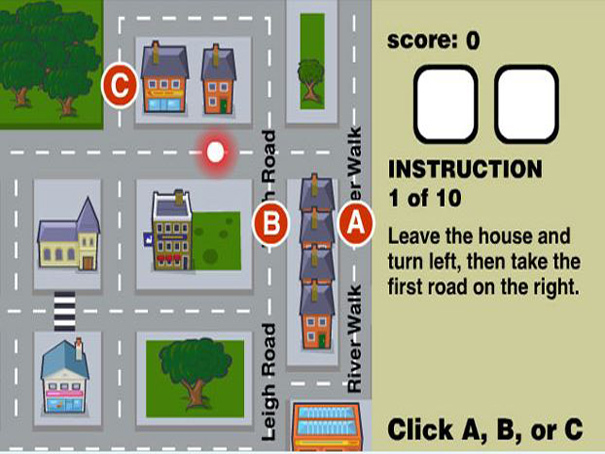 You will be given directions and you have to work out which location it is (A, B or C). Can you get them to where they need to go?